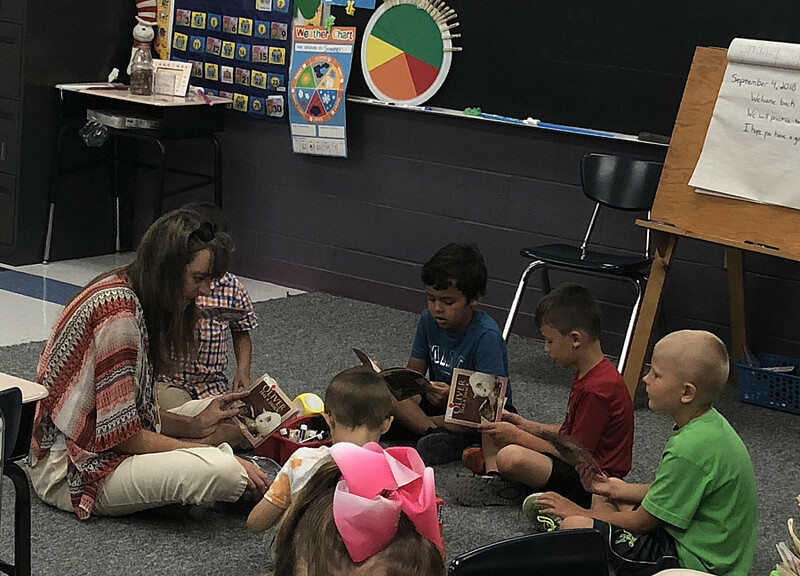 The staff and students of Union Furnace Elementary have been working very hard since the first day of school. Staff members spent time reviewing and explaining classroom and school rules and expectations. 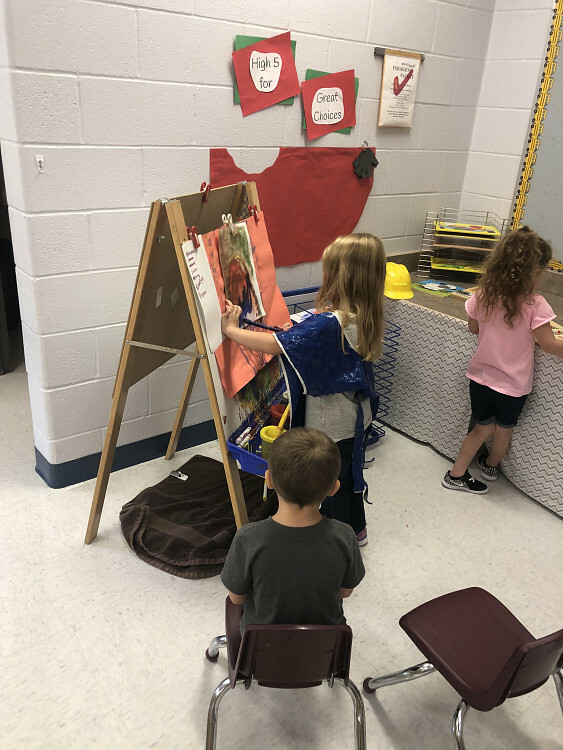 This week, teachers have been spending time teaching the procedures and routines at the various work stations and learning centers in the classroom. 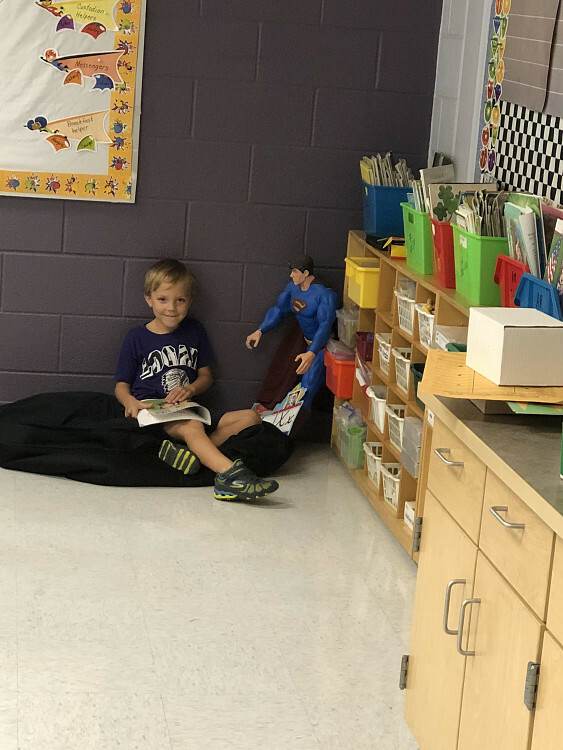 Union Furnace Elementary is a great place to learn!